Premium Post Main Entrance Signs. Elementary Signs are proud to offer their range of 'Plaza' Premium Signs. Designed to give you that more prestigious image, these signs really are built to look good and to last for years to come. Plaza signs are an extremely versatile system built of 3mm solid aluminium or aluminium composite. 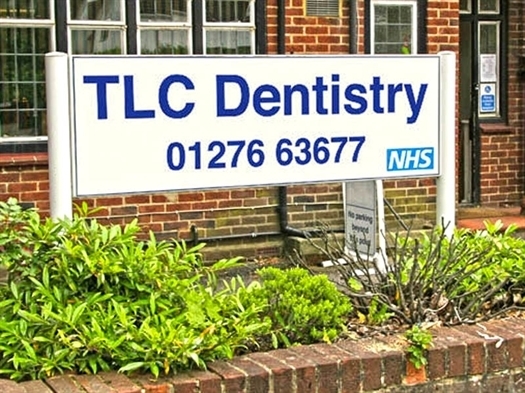 'Plaza' Surgery Signs are available in Wall Mounted, Railings or Metal Fence Mountable and as Post Mounted versions, supported by Extruded Aluminium Posts, the posts are painted to match the sign panels. Flat caps or ball finials can be added to the posts for that distinctive look. 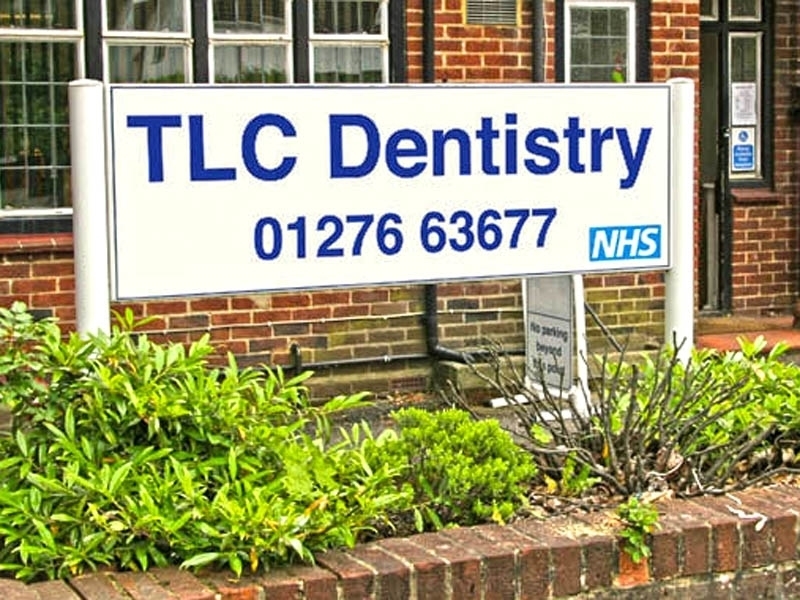 'Plaza' Surgery Signs offer a three dimensional appearance that is powder coated all round, which will set you apart from the rest.